James Pruitt Jr., 72 of Louisville, KY passed March 12, 2019. 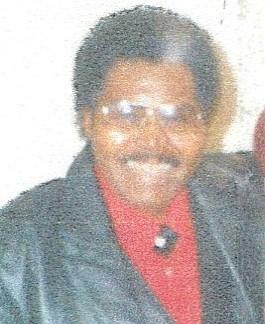 Loving memories left to siblings: Robert Earl Pruitt Sr., Sgt. Laurel Hooks, Deborah Kay Robertson (Fred), Donald Ray Lewis Sr., Tony Bell (Gail), Lawrence Martin, and Rev. Billy Earl Artis (Monica). Homegoing celebration Friday March 22, 2019 9:00 am at Superior Funeral Services 5017 E. Broadway North Little Rock (501) 945-9922. Trudean Long Brown "Providing Services Your Family Deserves."